In divorce, when it comes to custody arrangements and asset division men often feel like they are being treated unfairly. In most cases, the man is the spouse who moves out of the family home and women usually gain a higher level of custody over their children. Women typically have more responsibility for raising children and therefore when assets are divided, the court usually favour the women. 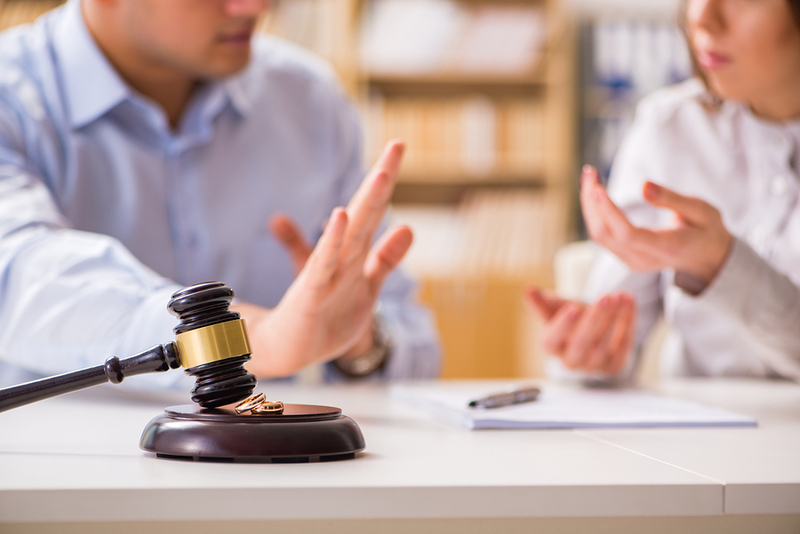 It takes an experienced divorce lawyer to properly assist men during divorce proceedings to ensure they get a fair go. Asset division and custody is far more complicated than people commonly believe, and a 50/50 split is neither a starting point nor the actual goal. In Australian family law, custody arrangements are meant to be made with “the best interests of the child” as the only concern, and when the dispute reaches court the judge will do their best to achieve this. Unfortunately for men, women are usually the primary caregiver before the divorce (for many reasons, for example working arrangements). Therefore, more often than not they are the primary caregiver after the divorce. As the father works longer hours (in most cases), custody arrangements commonly involve the mother caring for the children during the week and the father on weekends (or every second weekend). Unfortunately, when the father agrees to this type of settlement, they are not aware that their child may want to be spending the weekend with their friends and not with their father. This situation is amplified if the father has moved a fair distance away from the mother. This has the potential to cause resentment toward the father. Luckily, an experienced divorce lawyer for men will be able to assist in this type of situation and more. They will ensure that you have the ability to spend more meaningful time with your children. Asset division is made in the interests of equity and fairness, with a range of factors taken into account, include contributions (paid and unpaid) to the family, the future earning potential of each spouse and any external support available (for example, if one spouse has wealthy parents who have the ability to financially support). Again, it takes an experienced lawyer to make sure you get your fair share. Ben O’Sullivan of O’Sullivan Legal is a highly experienced divorce lawyer for men, who will fight hard to get you your fair share of both assets and custody. If you have any further questions or would like an experienced divorce lawyer for men on your side, please feel free to give us a call on 02 8079 5200 or send us an email.